Selected essays on diplomacy, trade, and writing in the early and high Middle Ages. Irmgard Fees for her 60th birthday. 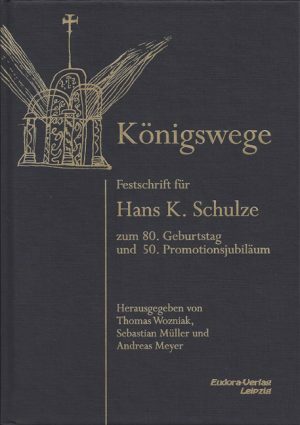 Categories: Auxiliary science of History, History, Middle Ages, Specialist Book Tags: Charles the Bald, deeds, diplomatics, Mediterranean, Middle Ages, trade, Venice, writing ISBN: 978-3-938533-42-0. On the occasion of the 60th Birthday of Prof Dr Irmgard Fees, employees and colleagues have decided to bring out an anthology with a selection from all published writings of the celebrity. 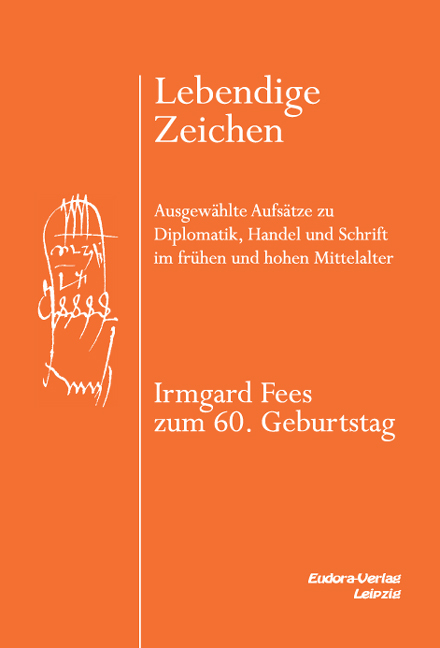 The title refers to three key research areas of Irmgard Fees: First, to diplomatics, particularly during the reign of Charles the Bald; the other, to scripturality as well as commercial and economic history of Venice in the Middle Ages; and thirdly, to her research on the specifics of medieval deeds, issued by monarchs, popes and civilians, and the relevant seals. 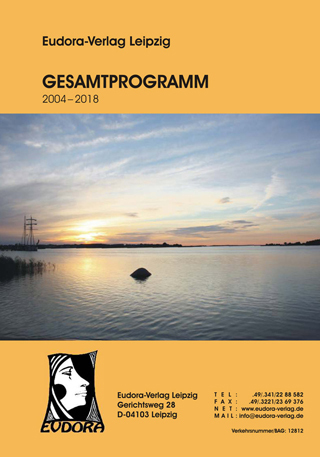 And many other publications – especially the series of the “Digital document images”, which is mentored by Irmgard Fees – clearly demonstrate the wide range of academic interests of this historian. 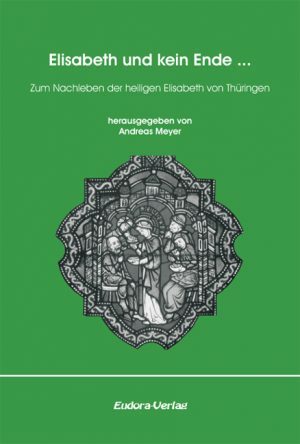 She also devoted herself extensively to the Venetian convent of San Zaccaria, researched on the person of the Thuringian Landgrave Ludwig IV, as well as his wife St. Elizabeth. 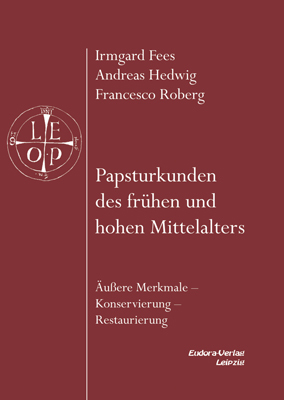 Moreover, she proposed studies of the development of notarial deeds in Germany and Italy, of the history of institutions in the city of Regensburg during the Middle Ages, of the genesis of Chrismon, rekognition-mark and monogram in early and high-medieval royal charters, of the early Augsburg Bishops’ certificates, and of the interveners in the charters of Lothair I and Charles the Bald. Be the first to review “VIVID SYMBOLS. 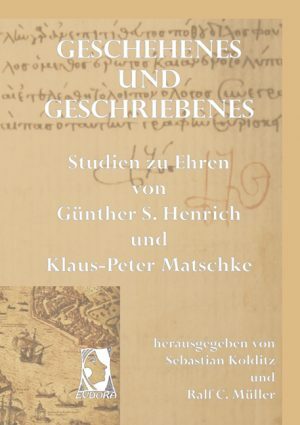 Studies in honour of Günther S. Henrich and Klaus-Peter Matschke.